We are located four miles south of Battleford Saskatchewan just off of highway 4 South. We love raising running blood quarter horses. Our breeding program focuses on producing topline barrel and racing prospects. Our stallion "Honor The Perry" aka "Perry" is exactly the type of stallion we were looking for to produce the foals we want. He is a proven runner and is absolutely beautiful. 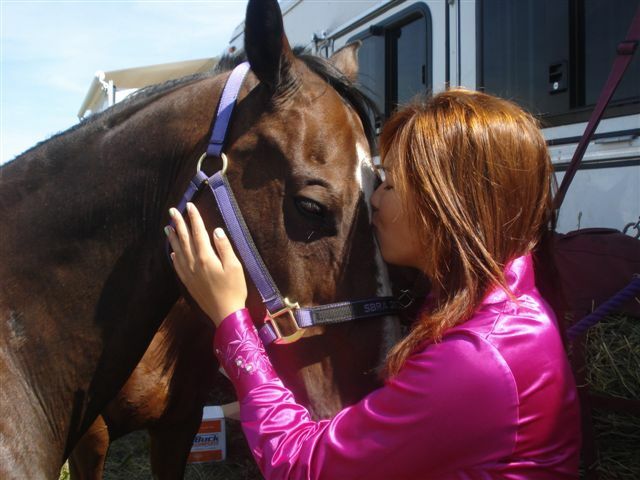 You can not compromise speed when you are raising horses to compete on in our competitive market. He will give you the speed that you need to compete in any event that speed is required. We live by our slogan "Breed For Speed". 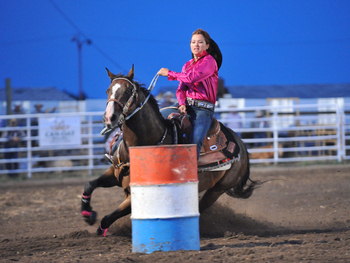 We travel the rodeo circuit and compete in the Saskatchewan Barrel Racing Association. We know the type of horse that is required to compete on and win. We are honored to be standing a world class running stallion in Saskatchewan. We lost Perry in January of 2014 of a broken leg. He is gone and will not be forgotten. We purchased a son of Frenchmans Guy off a daughter of Fire Water Flit. 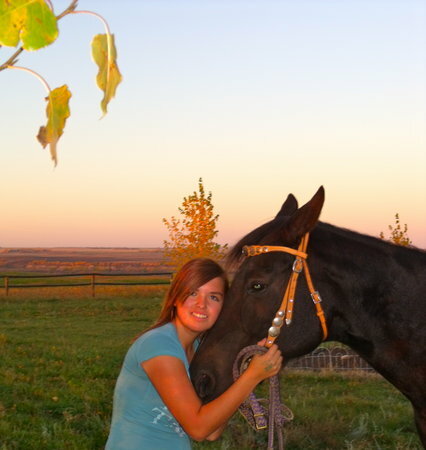 His AQHA name is Frenchmans Fuego and he is CBHI nominated. We will continue to breed top line barrel and rodeo prospects. We are holding back some daughters of Honor The Perry so we can have a good cross of running blood in our program. We are excited to see Fuego's first foal crop in 2015. We added another stallion to our line up. His name is "A Classy French Guy" and he is an amazing 2015 stallion prospect. He ia a beutiful palomino and he is off of "First Down French" off a daughter of "Dash For Perks". More information in the stallion section.